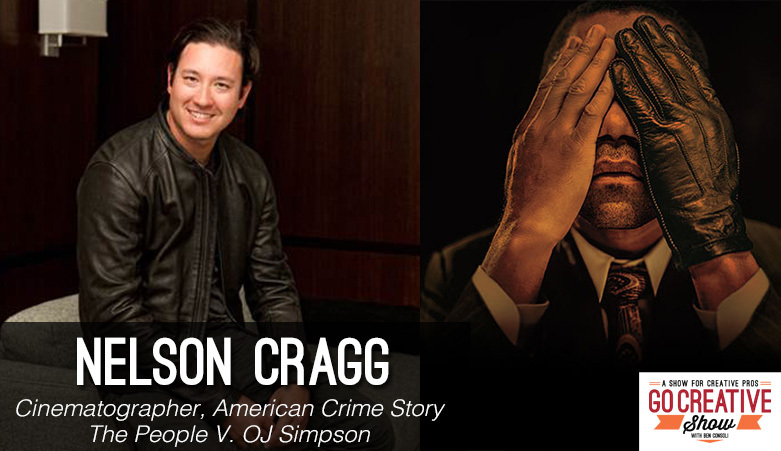 Nelson Cragg is the cinematographer behind some of the most successful and celebrated television shows including CSI: Crime Scene Investigation, Homeland, and the recent hit American Crime Story: The People Vs. OJ Simpson. We discuss all the behind the scenes lighting and shooting secrets, working with John Travolta and Ryan Murphy, and the strategy behind the sweeping single-shot scenes that have become synonymous with the series. We also discuss Homeland and how he created its’ iconic look. It seems that in this age of Trump it’s all about race-baiting. I saw OJ as an athlete and celebrity not a ‘black guy.’ And he was a wise man not to see himself as a ‘race’ but as an talented individual. It’s interesting in contrast to today where everyone seems to want to be subdivided into a group. Or we are forced into that by WaPo and the media talking about ‘white people,’ LGBT, etc. etc. I blame some of that on Obama who relished being called ‘Black’ and didn’t hesitate to infuse himself into race politics. It has had a polarizing effect on this country. 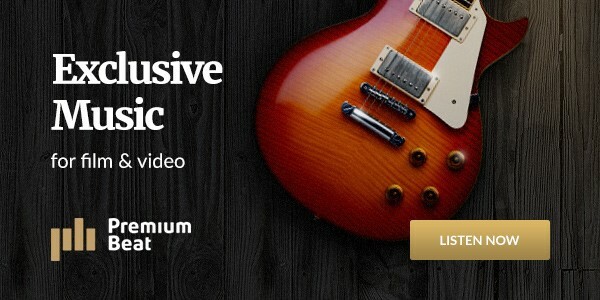 Hey, thank you for the amazing post! I might add a link to this article on my website.